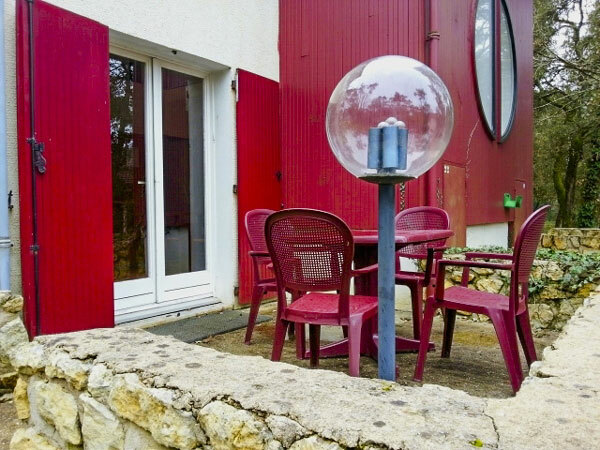 You are looking for a cheap cottage near Royan? The Village Vacances Océan Vacances in Saint-Georges-de-Didonne offers you rentals of different areas for your holidays for 2 or 7 people. They can be rented for only two nights from April to the beginning of July and from the end of August, from 180 EUR. The prices of our weekly cottage rentals start at 450 EUR for a small cottage with a capacity of 3 to 4 people. At a mini price, you can enjoy a intimate individual cottage, full freedom, and all the services and facilities of the site: swimming pool, catering packages, entertainment or even a children’s club. 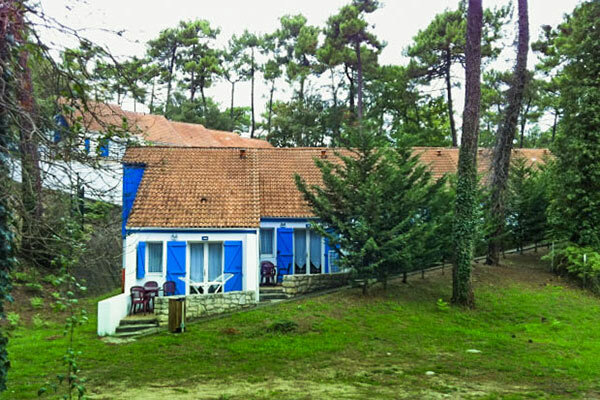 Book for a refreshing break in the heart of the pine forest of the Village Vacances Océan Vacances: thanks to our low prices and our wide range of cottages, you can stay with your partner, family or friends at the right price, in accommodation adapted to your needs. We offer you several interesting rental packages, from 180 euros for your two nights in low season and from 450 EUR only during the week. You can rent the cottage alone to remain 100% autonomous in the preparation and management of your meals, or take advantage of our B&B, half-board and full board services for a stress-free stay. 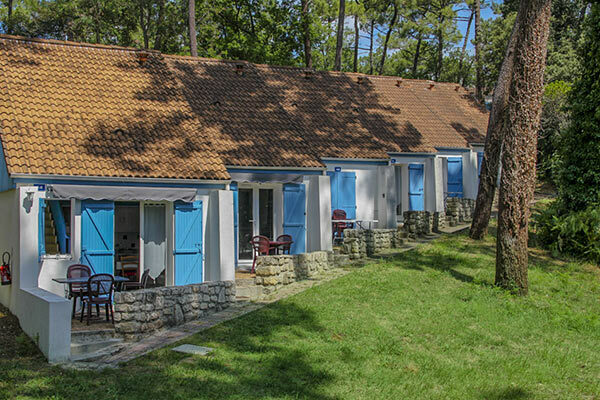 Until July 7th and from the very beginning of September, you can enjoy the lowest rates on cottage rentals in our village club near Royan. The possibility of renting for only two days at this time is ideal if you wish to offer yourself a relaxing break by the sea at a low price. L’Océan Vacances has many other surprises in store for you, such as special offers on long stays, promotional offers during the season, or significant discounts on last-minute bookings.